For 50 years, Wisconsin physicians have been sending their patients who need neurosurgical or neurological care to Neurologic Associates of Wisconsin. They know their patients will receive exceptional care. 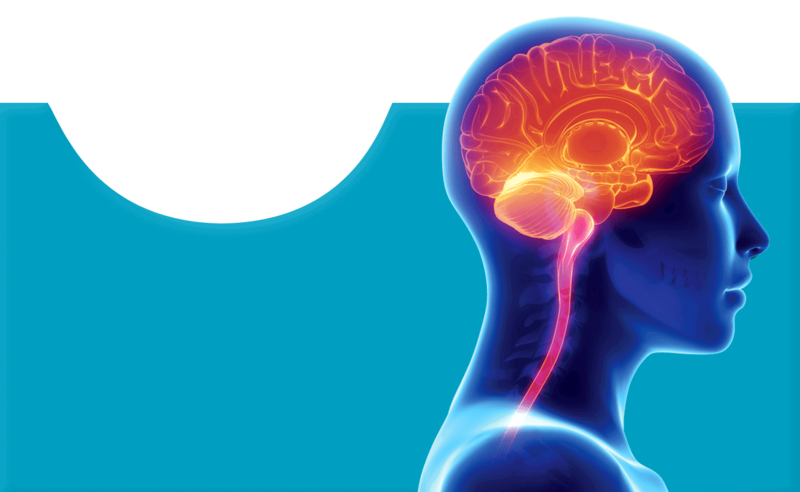 When you want your patients to receive the best neuroscience care available, refer them to Neurologic Associates of Wisconsin, with office locations throughout southeastern Wisconsin. 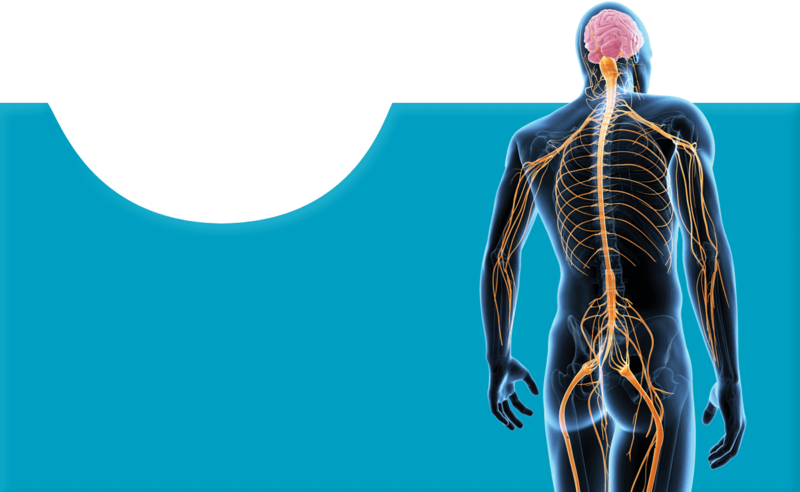 Neurologic Associates of Wisconsin – Spine, Nerve & Brain Center. 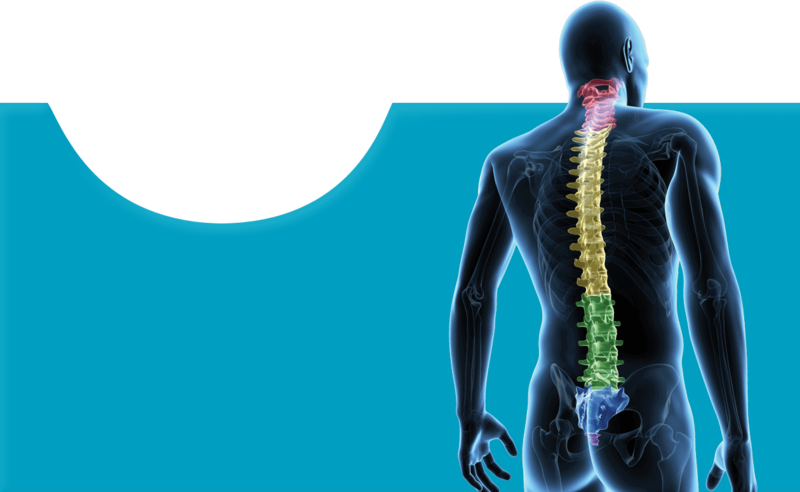 We are the most trusted authorities for exceptional spine, nerve and brain care. For your convenience, you can use our online Request an Appointment form. We serve the communities of Brookfield, Mequon, Milwaukee, Oconomowoc, Pewaukee and Waukesha. 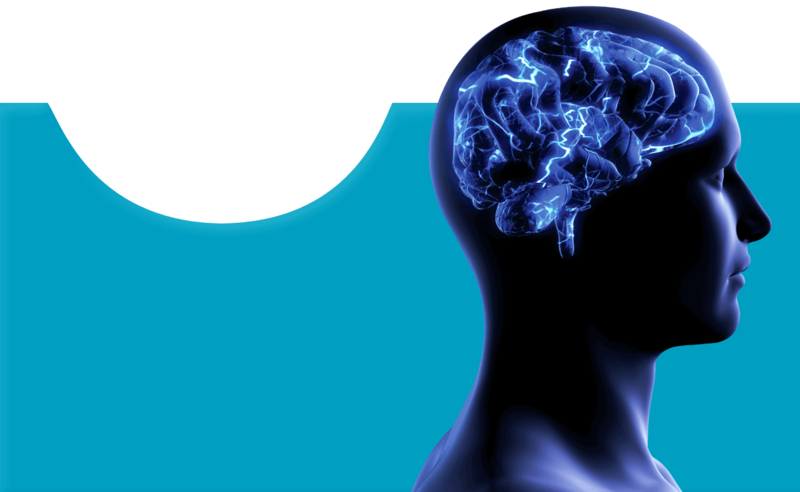 Welcome to the Neurologic Associates Payment Gateway. We invite you to share our e-brochure with your friends.